The Hawaiian language is one of the oldest living languages in the world. Today, only about .1% of the people who live in Hawaii speak its native tongue. Before 1820, Hawaiian was strictly an oral language. Missionaries at that time standardized a written version of the Hawaiian Language so they would be able to convey the messages of the Bible to the Hawaiian people. The Hawaiian Language was banned from schools and government use for 80 years when Hawaii was annexed as a territory of the United States. Today, it is estimated that about 8,000 people can speak and understand the language fluently. Another grammatical mark in the Hawaiian Language is the kahako, (a line – over a vowel.) This symbol indicates the speaker to drag out the vowel. Every syllable ends in a vowel, & Two consonants never appear next to each other. 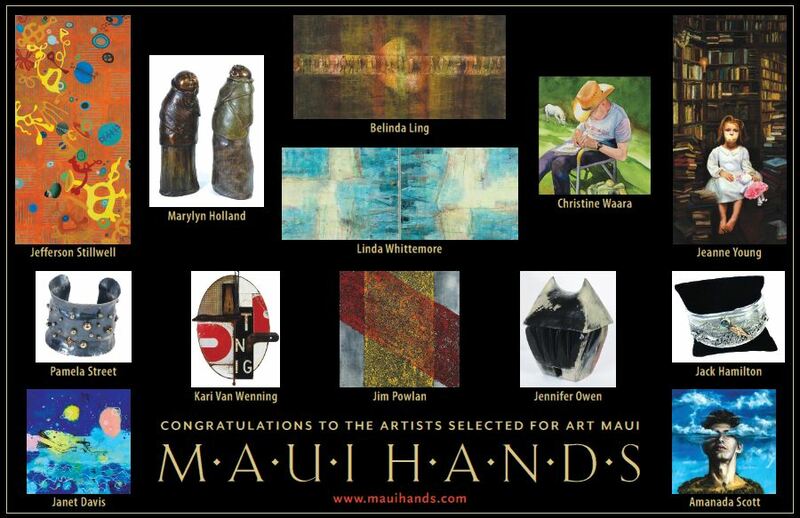 Sam is a Maui based artist that has been doing artwork for 50 years. 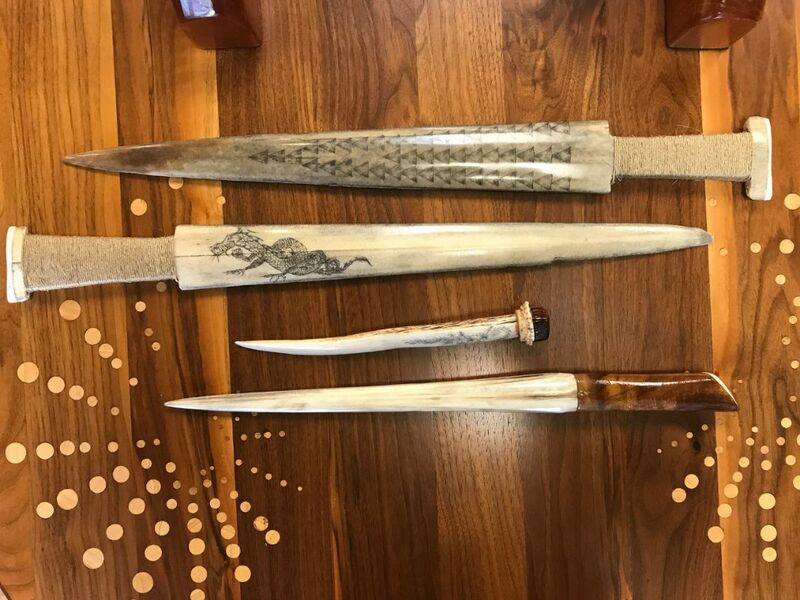 Sam specializes in intricate fine line work on a plethora of mediums such as scrimshaw, marlin bills, glass, metal, and wood amongst many others. 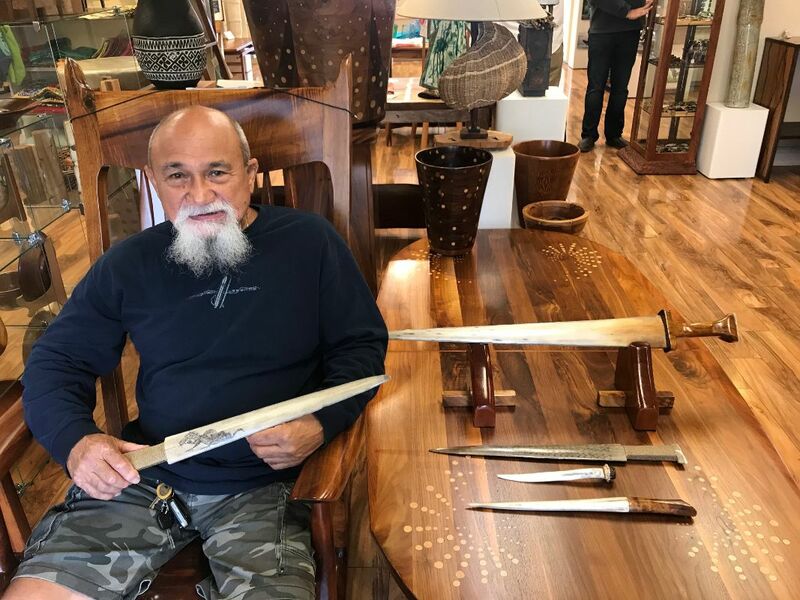 As an avid paddler, Sam also customizes native Hawaiian paddles and enjoy’s customizing ohana signs. Sam enjoys working one on one with his clients to create custom artwork you can’t find anywhere else. Haleakala National Park on Maui is celebrating National Park week by offering free entrance on Saturday April 20th. 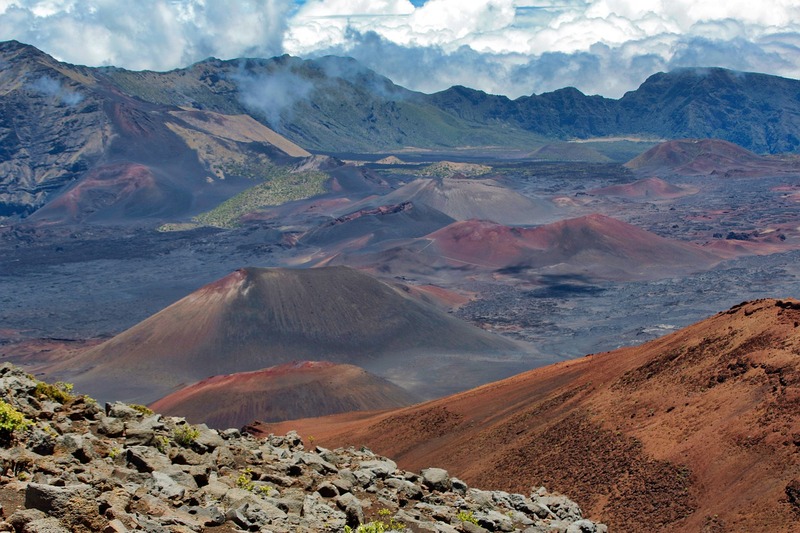 Visitors are encouraged to explore Haleakala, which is home to more endangered species than any other US National Park. Entrance fees are normally $25 per vehicle, so we encourage you to take advantage of the free entrance offered in mid April. Many public and private schools on Maui host festivals (or Ho’olaule’a) in the month of April. 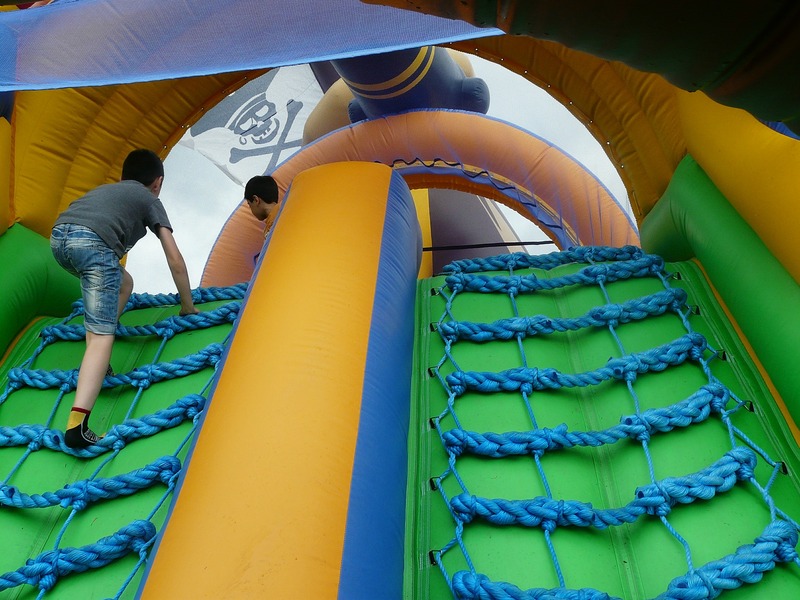 It is a way for the schools to fund raise, while offering a great time for the entire family! Local crafts and food are available, as well as activities such as games, face painting, bounce houses, silent auctions, and local entertainment. A report released by WalletHub last month ranks the State of Hawai’i as the 9th best for Women – in honor of Women’s History Month. Hawai’i was rated in the top 10 for categories such as women’s unemployment rate, life expectancy, women-owned businesses, quality of women’s hospitals and more. Minnesota, Massachusetts, and North Dakota topped the list, while Mississippi and Lousiana came in last. Last month an Oahu farmer and his nephew found a 5 foot Boa Constrictor in Kunia. While non-venomous, Boa Constrictors and all snakes pose a serious threat to Hawai’i’s environment. Many species prey on birds and their eggs, increasing the threat to endangered native wildlife. Larger snakes can also be a danger to the public and small pets. Keep Hawai’i snake free!